While RAN is voicing local communities affected by pulp & paper industry in Indonesia, the Environment and Forest Minister says that this industry gives a very marginal contribution to Indonesia’s GDP: less than 1%. Ran published last week an online gallery of photos and quotes to amplify the voices of inspiring Indigenous and frontline leaders in Indonesia, affected by pulp and paper plantations. The goal of this vibrant site is to hold pulp and paper companies responsible to their policy promises by amplifying the voices of those on the frontlines. After years of campaigning, many corporations have committed to eliminate forest destruction and human rights abuses from their business. Despite these promises, hundreds of communities are still suffering the impacts of having their traditional forests and lands seized and cleared for industrial pulp plantations. Together, we demand more than paper promises. Across Indonesia and the world, frontline communities are still fighting to get their lands back, to have their forests protected, and to have their culture and rights respected. The images and interviews below are from the island of Sumatra, Indonesia, in the villages of Lubuk Mandarsah, Op. Bolus, and Aek Lung. 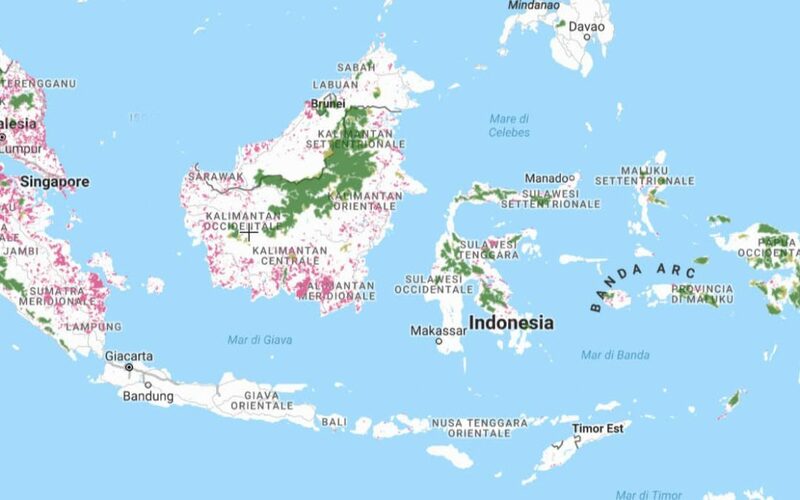 These are only a subset of villages that have been negatively impacted by Asia Pulp and Paper (APP), APRIL, Toba Pulp Lestari (TPL), and other companies that have adopted strong policies that should—if properly implemented—protect communities and forests. About the impact of plantation industry, in a talk with Foresthints.news, the Environment and Forestry Minister Siti Nurbaya pointed out that 2015’s peat fires led to a decline in Indonesia’s economic growth that year. “Indonesia’s economic growth didn’t reach, let alone surpass, 5% in 2015. Instead, it hovered at around just 4.9%,” the minister said. “The Minister of Industry, in his letter to me, wrote that palm oil accounts for 3% of Indonesian GDP. Of course, these are palm oil plantations in mineral soils and peatlands. This figure means that 97% of Indonesia’s GDP does not come from palm oil,” the Environment and Forestry Minister explained, adding that The minister added that the pulp & paper industry contributed less than 0.76% to Indonesia’s GDP in 2016.